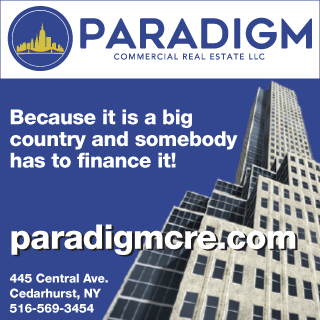 Westchester County, NY RM Friedland, a commercial real estate brokerage company serving the tri-state metropolitan area, is building on a 50-year tradition of excellence in retail and industrial brokerage with the launch of an investment sales division. As part of the expansion, the firm is pleased to announce that John Barrett has been named managing director of the division. 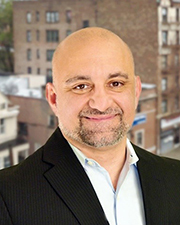 In addition, Marco Lala has been named senior vice president, bringing with him a sales team with an unmatched track record in The Bronx and Northern Manhattan. 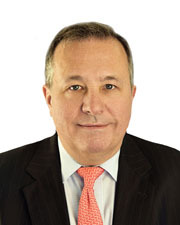 During his impressive career, Barrett has specialized in the sale of income-producing assets of all types: multi-family, retail, office, development sites, industrial and user properties in Westchester and Rockland counties. 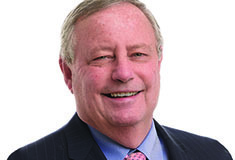 After spending seven years at Massey Knakal, where he led the firm’s expansion into Westchester, Barrett joined Admiral Real Estate as their Investment Sales Division head. Since 2005, he has evaluated and marketed more than $950 million worth of investment real estate in the New York Metro area. As RM Friedland’s managing director of the investment sales division, Barrett will be responsible for the continued growth of the division and spearheading new business activities in Westchester County. A force in the industry, Lala is one of the most active investment property specialists in Northern Manhattan, The Bronx, and Westchester County. He has personally handled the sale of over 450 buildings with a total value over $1.5 billion in the New York Metropolitan Area. His focus and intensity have resulted in a string of 70 seller-oriented building transactions in as little as 18 months. Previously, Lala was a partner and top earner at Massey Knakal and a top producing agent and team leader at Marcus & Millichap. He joins RM Friedland with his dynamic sales team, Team Lala: David Raciti, Jack Lala and Michelle Lala. He will be focusing on new business activity in The Bronx and Northern Manhattan. Though in its infancy, the RM Friedland investment sales division is off to a strong start. The dvision is already exclusively representing properties with an aggregate value over $70 million. These properties include an entire city Block in The Bronx, an assemblage in White Plains, and a garden apartment complex in Connecticut. The division is growing and is already in active discussions with additional team members.